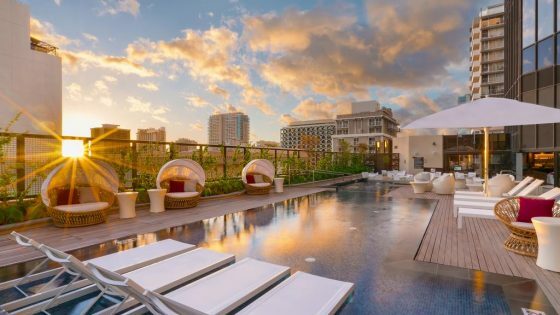 Canopy by Hilton, Hilton’s lifestyle hotel brand, Hoffman-Madison Waterfront and Concord Hospitality Enterprises revealed the brand’s first North American property, Canopy by Hilton Washington DC, The Wharf. The property’s 175 guestrooms and rooftop bar and lounge, Whiskey Charlie, are part of Hoffman-Madison Waterfront’s $2.5 billion (£1.8 billion), world-class mixed-use waterfront neighbourhood in south-western Washington DC The Wharf is designed to be the capital city’s destination and waterfront community. Canopy by Hilton Washington DC, The Wharf is inspired and influenced by its local surroundings. 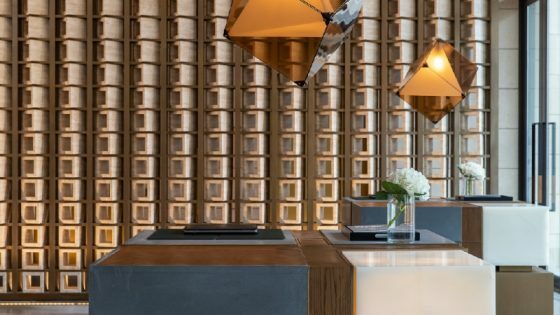 An extension of The Wharf, the new Canopy property offers guests a thoughtfully-curated, locally-inspired experience representative of Washington, D.C.’s newest neighbourhood. 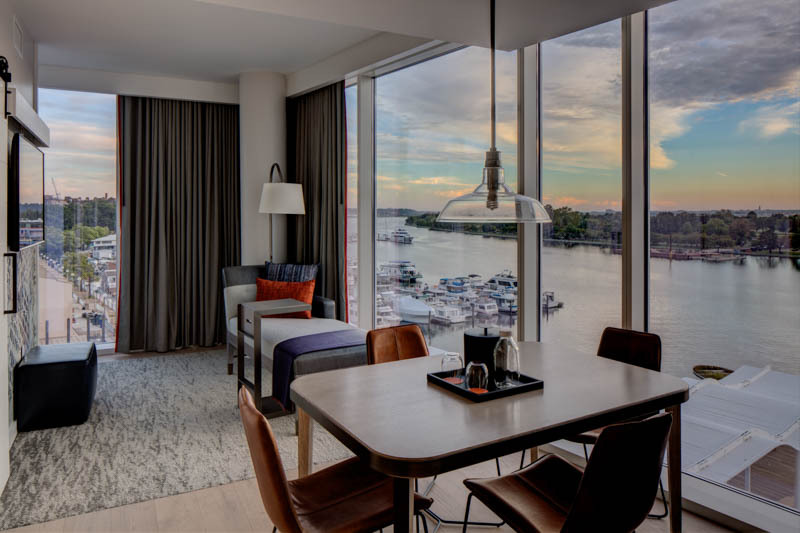 Canopy by Hilton Washington DC, The Wharf offers tiered variations of 175 “Just Right” rooms with sweeping riverfront or city views. 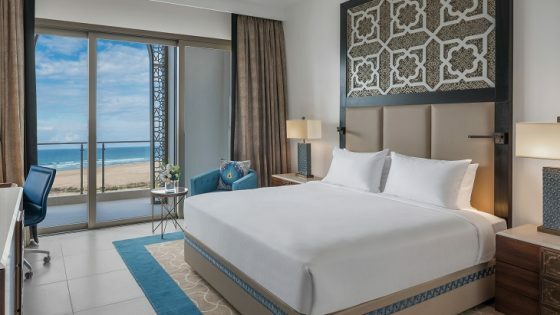 Guestrooms are thoughtfully designed for comfort and function with local influences. The distinctive interiors include nautical touches inspired by the history and beauty of the riverfront. Warm grey and beige tones create a relaxing atmosphere along with a splash of orange, Canopy’s signature colour. Guests will also experience contemporary bathrooms with illuminated mirrors and a luxurious shower experience. Other guest amenities include 55” TVs, refrigerated drawers, Nespresso machines and plenty of places to charge tech devices.